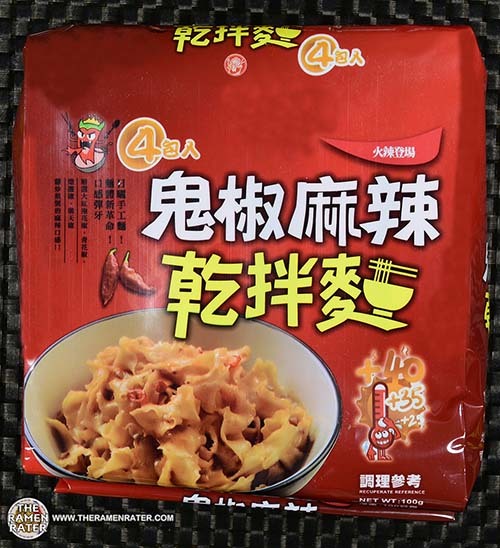 This entry was posted in * Stars 4.1 - 5.0, Oni Hot Pot, Other, Taiwan and tagged bhut jolokia, dry noodle, ghost pepper, hotpot, oni, oni hot pot, restaurant, spicy, taiwan, taiwanese, 呂紹煜 on April 26, 2016 by Hans "The Ramen Rater" Lienesch. 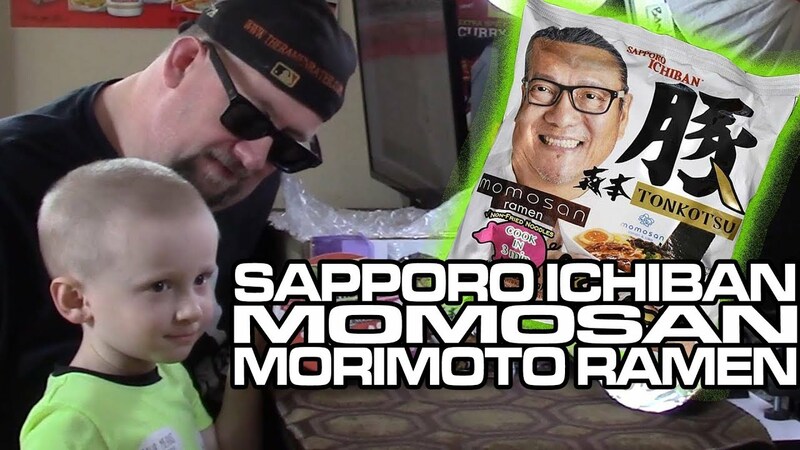 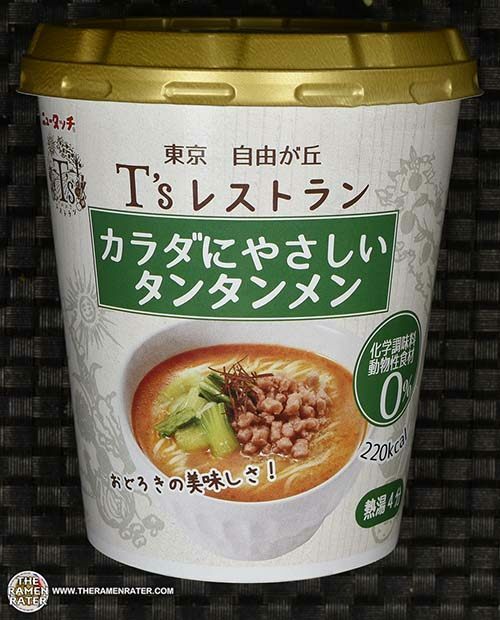 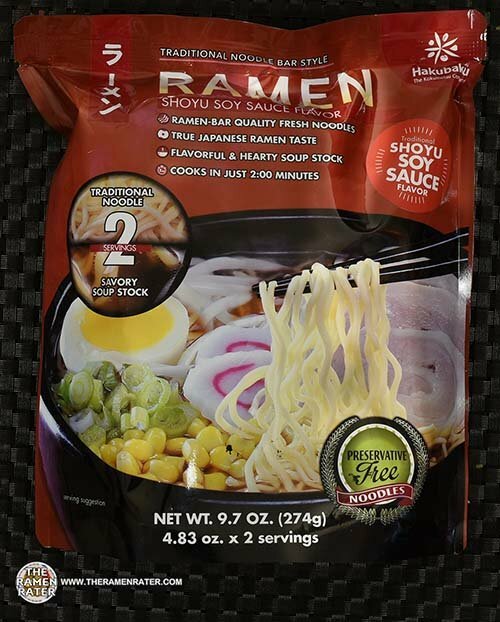 This entry was posted in * News / Noodle News, * Stars 1.1 - 2.0, United States and tagged aioli, cabbage, carrot, fresh basil, korean, nongshim, onion, ramen burger, red ramen burger, red robin, restaurant, shin black, shin ramyun black on April 25, 2016 by Hans "The Ramen Rater" Lienesch. 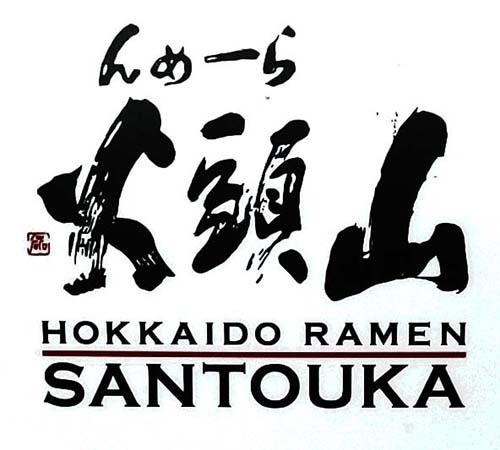 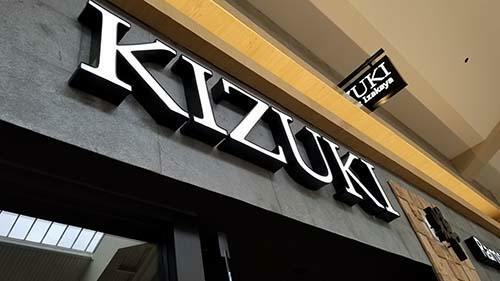 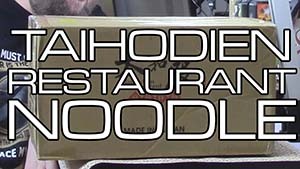 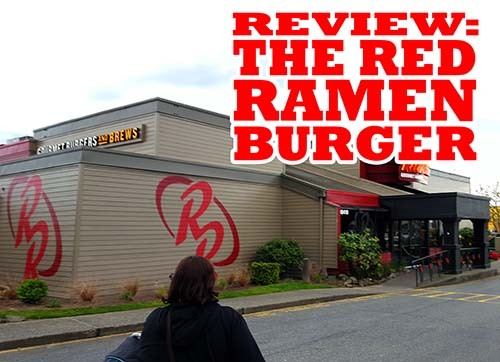 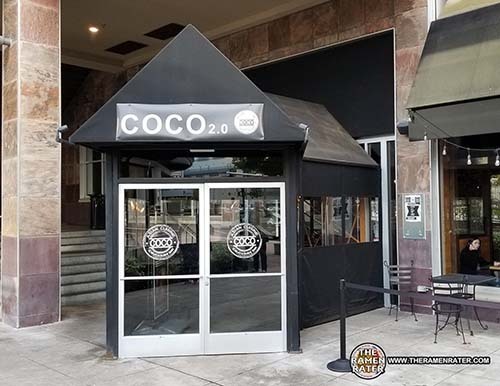 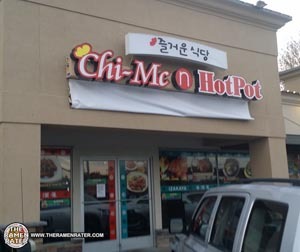 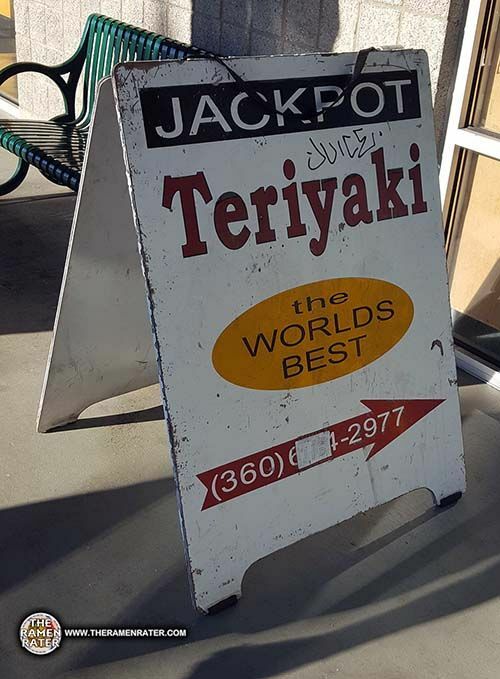 This entry was posted in * News / Noodle News, * Where To Get It and tagged 35th, 98036, chi, chi-mc, hot, hot pot, japanese, korean, Lynnwood, mc, n, pot, restaurant on April 13, 2015 by Hans "The Ramen Rater" Lienesch.